In the spirit of thankfulness this week, I'm offering my own little thank you to you guys. I had a lot of people ask me if I would be doing any chalk art prints they could get so I've added two new items to my shop. The first is this print and you can order it here. I just love that quote. I've seen it around and didn't realize it was actually taken from the Lord of the Rings movie until I decided to make a print out of it. I designed and hand drew the artwork before digitizing on my computer to make the print. Anyway, I love it and hope you do too! The other is a set of 2 thank you cards with envelopes. 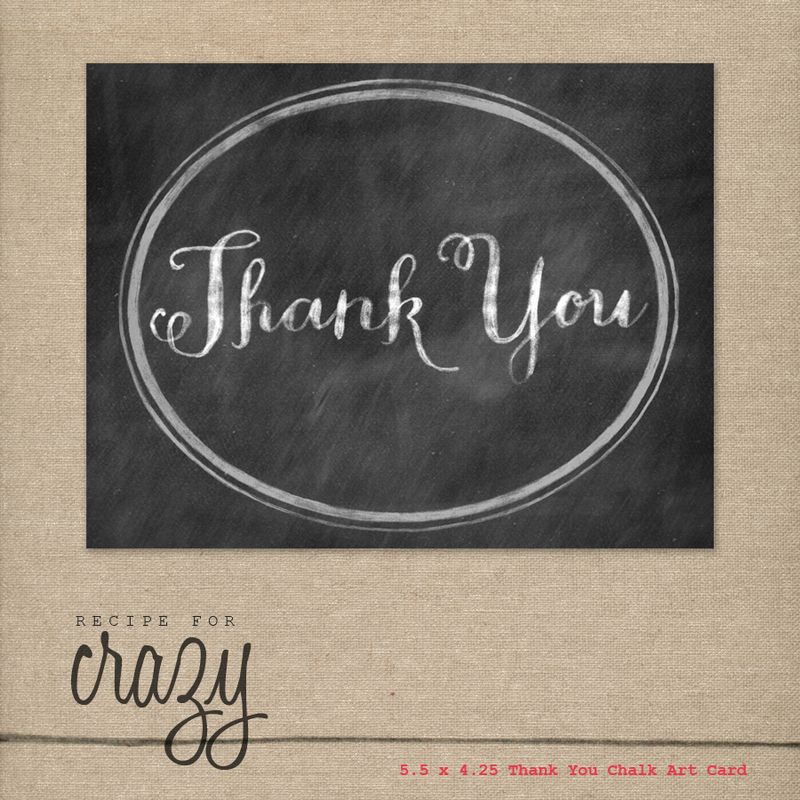 They are also hand drawn and digitized to become thank you notes. Perfect for all those gifts you'll be getting or for a host/hostess at any upcoming party! And the thank you to you guys comes in the form of a discount! From now until Monday, use the code THANKFUL to get free shipping on any order! Happy Friday!! And thank you. 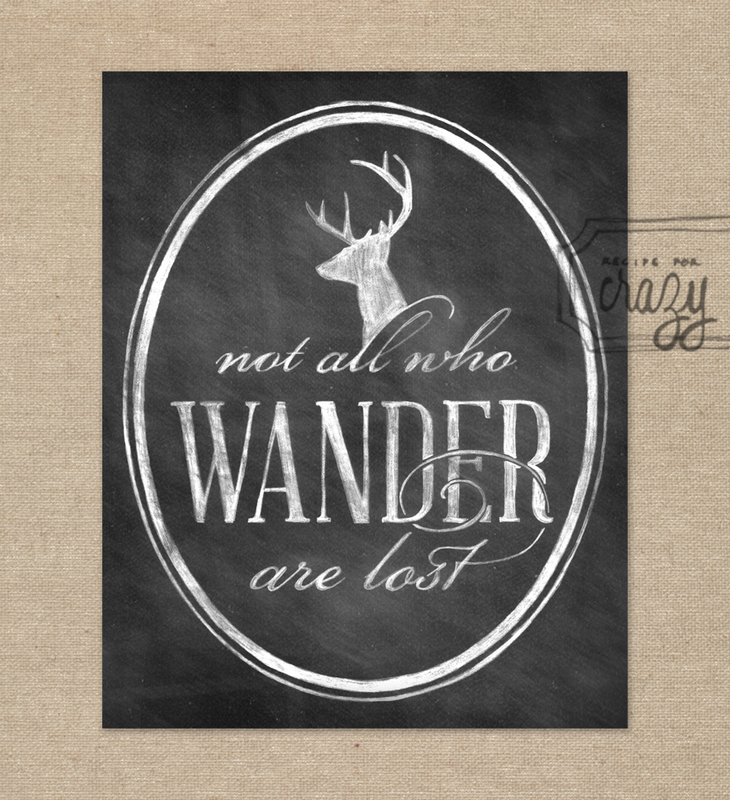 Lesley, I ordered both the "wander" print and the "thank you" cards and I just received them today. I am in LOVE with the print and I can't wait to hang it...Thank you for sharing your talents!! !